This initiative is an opportunity to learn a new modality or practice a complimentary healing course to relax, de-stress, and exercise. All Healing Arts programs are offered free to survivors of breast or gynecologic cancer. 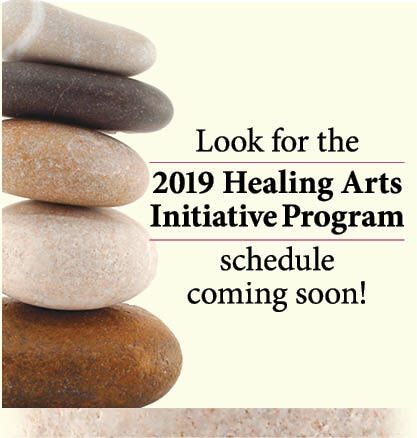 Advance registration is required for Healing Arts programs and classes are limited to 14 survivors. For information or to register contact the Breast Cancer Coalition: (585) 473-8177 info@bccr.org. Monday and Tuesday yoga offered in five- or six-week sessions. Morning, afternoon, and evening sessions facilitated by Susan Wood. Saturday morning yoga is offered with instructor Raksha Elmer. Sunday morning yoga is offered with instructor Sunni Ingalls. Offered on Thursday afternoons and Saturday mornings in five- or six-week sessions throughout the year. Facilitated by Raphaela McCormack. Offered Tuesday or Thursday afternoons and Saturday mornings in four-week sessions with Estalyn Walcoff or Siobhan LeGros. 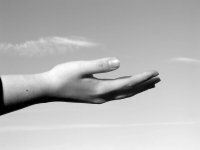 Saturday Fluid Motion with Tracey Boccia is a movement-based class helpful for those managing lymphedema and others seeking range of motion improvement. Offered Saturday mornings and Tuesday afternoons, Tai Chi with Jean Frances Sica is a martial art using small flowing movements. Karen Spaiches and Lori Mlligan lead this empowering artistic journaling class. Offered Saturday mornings in four-week sessions. All Coalition programs are free. We invite you to view our program calendar here.